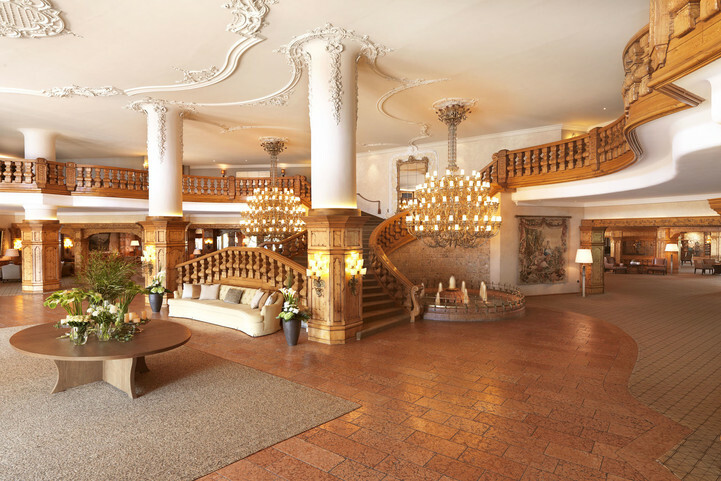 The Interalpen-Hotel Tyrol is a 5-star luxury hotel is the perfect combination of Tyrolean hospitality, alpine charm, and contemporary ambiance. 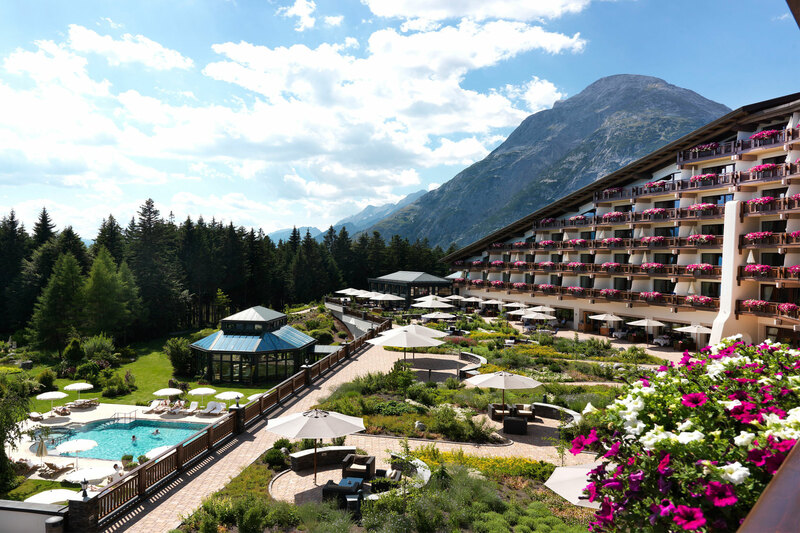 Each year, the hotel is visited by patrons from all over the world—from families to couples to business trips, everyone has the Interalpen-Hotel Tyrol on their list. Tucked away in the heart of the Alps, the Interalpen-Hotel Tyrol boasts extraordinary views while still being close to an international airport. Whether you’re visiting the luxury hotel in the winter, spring, summer, or fall, you’ll fall in love with the hotel’s surroundings. Everything about the Interalpen-Hotel Tyrol is luxurious—even the road you take to get to the hotel is a gorgeous experience! 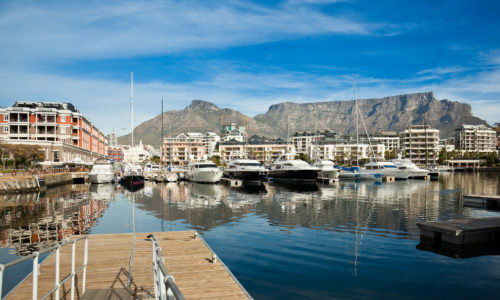 Completed in 1985, the hotel prides itself on being a place of superior luxury. Even the most minute details have been thought out. 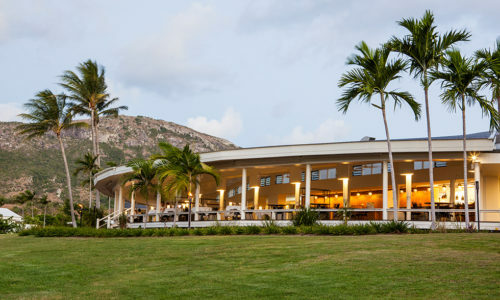 The hotel has been constantly renovated, upgraded and extended. 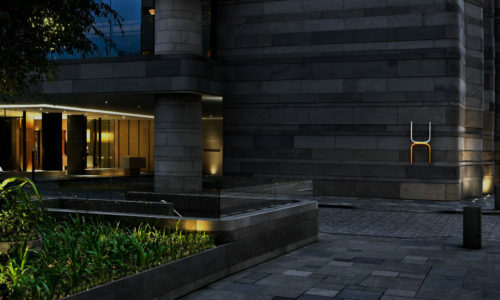 The hotel reflects the unique beauty of the surrounding mountains. 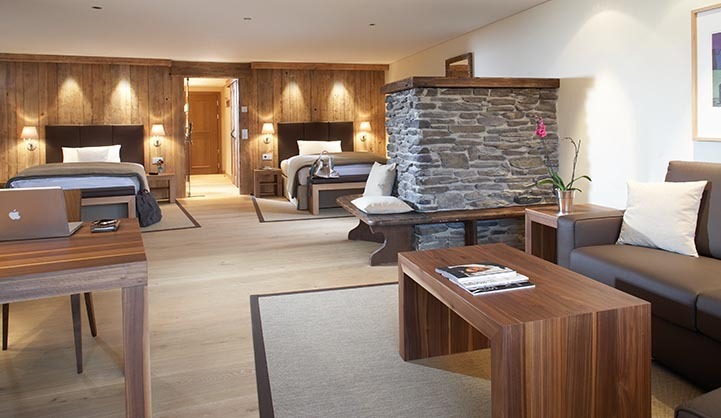 There is no shortage of amenities at the Interalpen-Hotel Tyrol. Whether you’re visiting for business or pleasure, the hotel is ready to meet your every need. 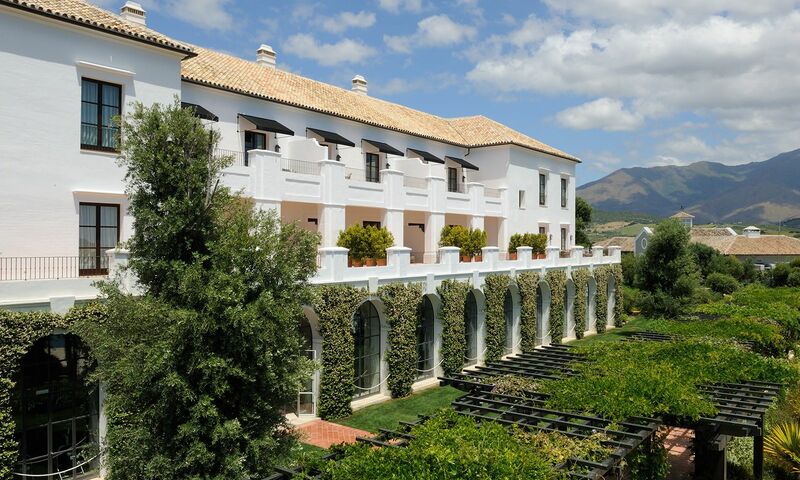 There is a luxury spa, indoor and outdoor activities for adults and children alike, along with festivities hosted by the hotel or by the local people. Designed by a businessman with a taste for luxury, every room in the Interalpen-Hotel Tyrol is spacious and carefully built to delight the senses. Each room is cozy and feels like an extension of the nature you’re surrounded by. 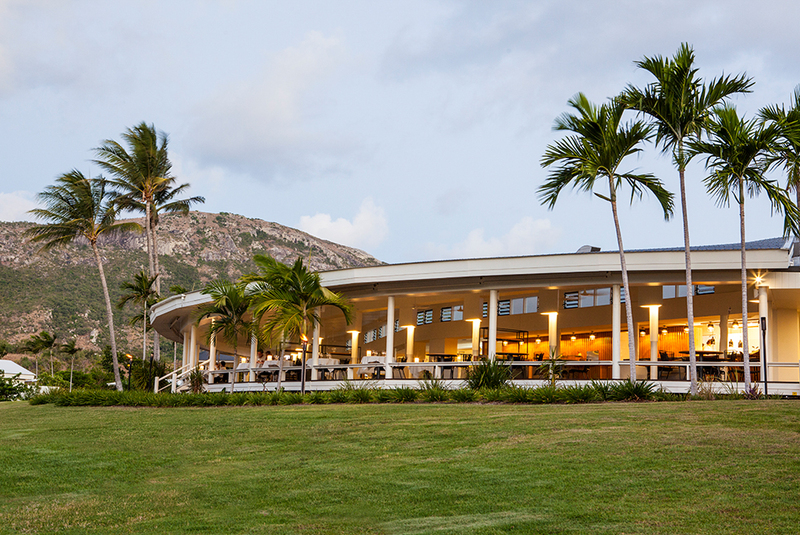 There is no end to the culinary options available to you in and around the hotel. There is a smoker’s lounge, cafe, spa-restaurant, and who could forget the chef’s table! If you want to eat out, there are a variety of restaurants located close to the hotel. An outdoor pool, walking trails, and more await you. There is no end to outdoor activities available—whether you’re looking to mountain bike, hike, or ski, the Interalpen-Hotel Tyrol has it all. There are also a variety of kid-friendly activities that the whole family can enjoy together. Looking for the perfect Alps adventure? 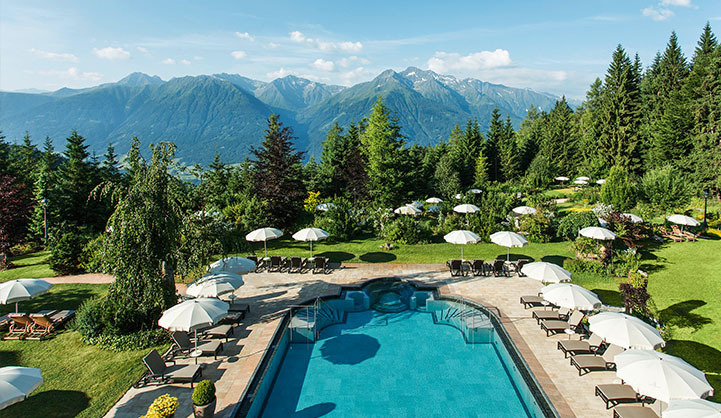 Add the Interalpen-Hotel Tyrol to your bucket list.